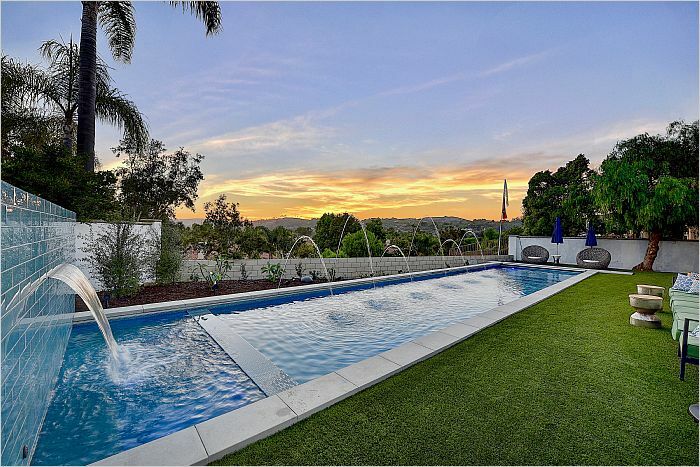 Exquisite single level custom built (completed 2018) home in the ''hidden gem'' community of Hunters Creek in San Juan Capistrano. 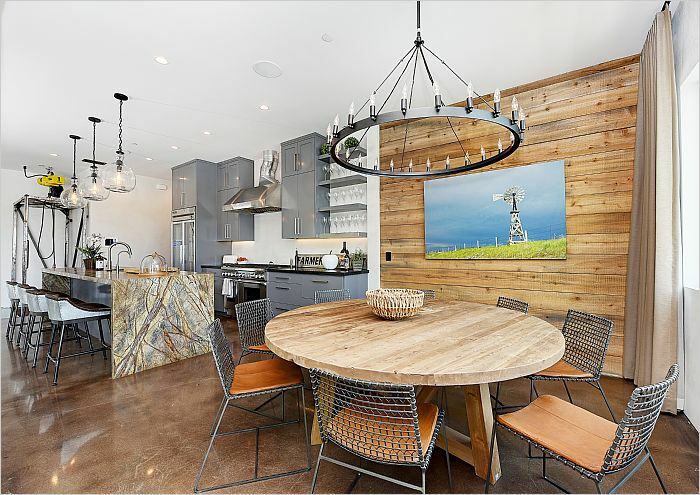 Designed, built, and currently occupied by local renowned custom home builder constructed with state of the art contemporary-farmhouse design utilizing mixed media of concrete, wood, steel, and glass. 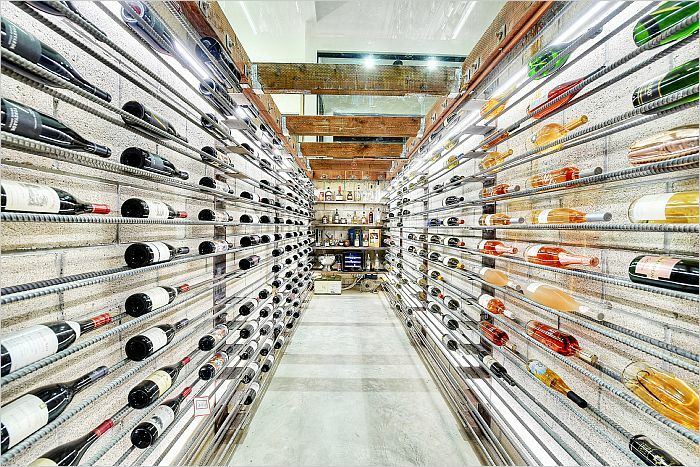 Words nor pictures can capture the essence of emotions this home evokes. 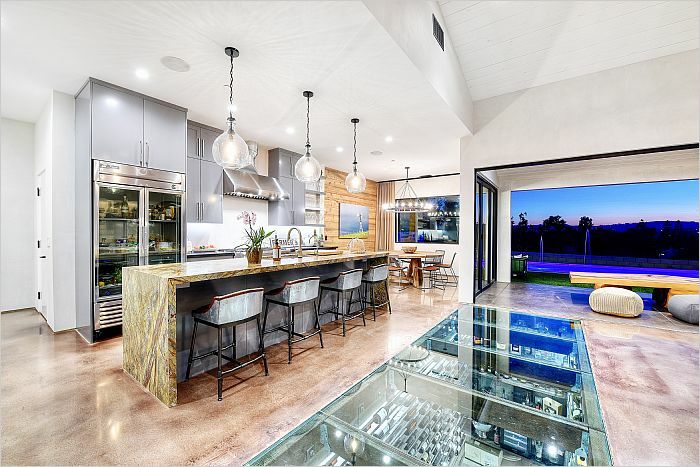 From the entry, walk across a glass runway spanning across the 1500 bottle subterranean wine cellar below which is the focal point of the open floor plan combining kitchen, dining, and living rooms. 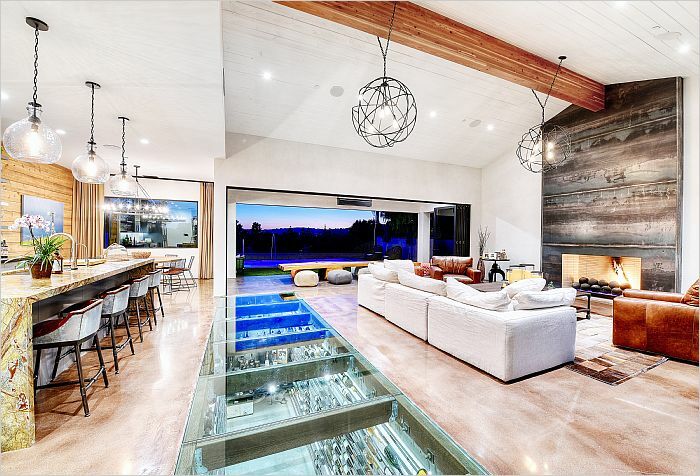 Walls of sliding/cascading glass doors open for a total indoor/outdoor living experience. 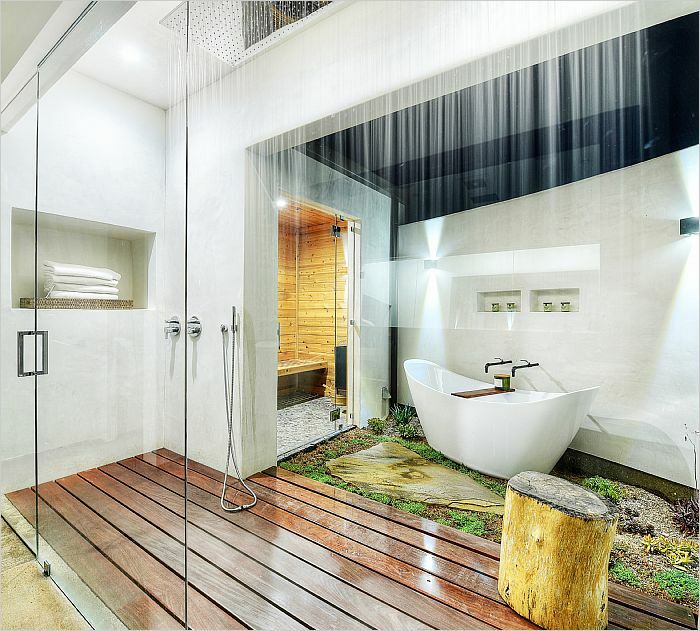 The main home boasts a master suite with indoor/outdoor showers, bath, and private sauna. Media room, two additional bedrooms with en-suite bathrooms, powder bath, and indoor laundry room complete the interior of the main house. Detached Guest Casita adds the fourth bedroom with en-suite bathroom and additional seating for relaxing - and step outside the Casita to a courtyard with fire pit and water feature before entering the main house. There are 42 built in speakers with a Sonos sound system, custom built light fixtures and window treatments throughout. 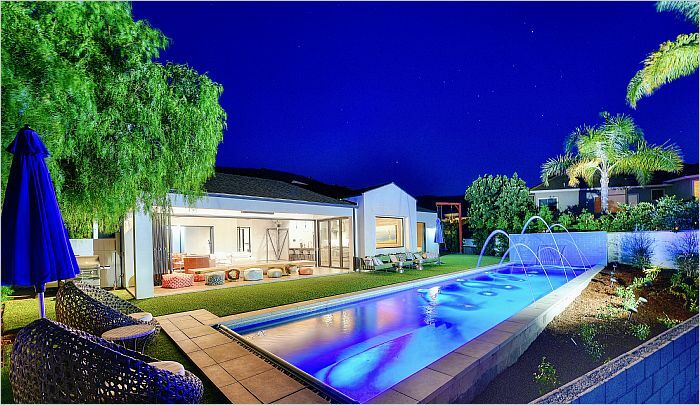 Step in the backyard and enjoy the 54' salt water swimming pool and spa with water features. Over-sized two car garage with 9' door and separate golf cart garage. Welcome home to your private resort - you will never want to leave.